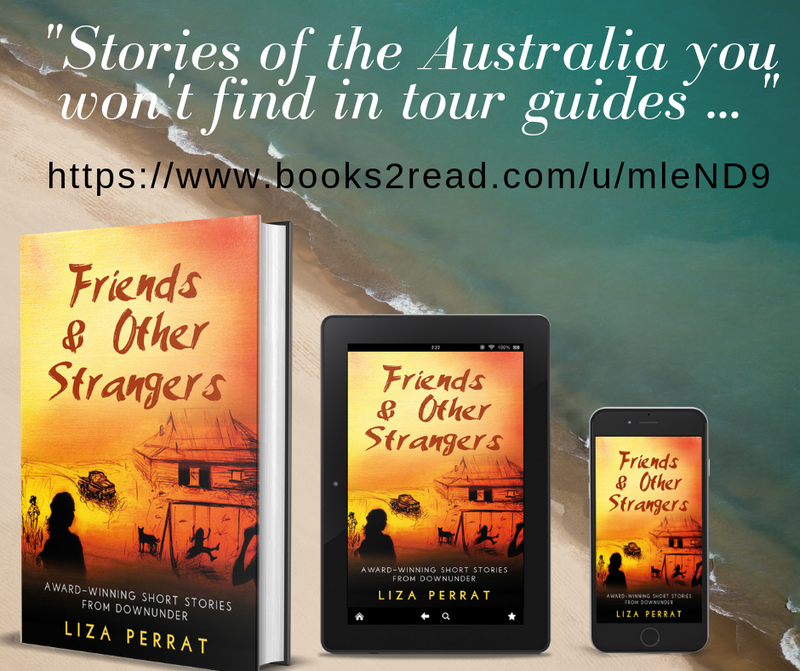 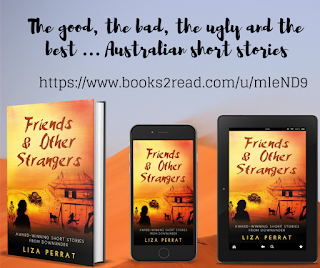 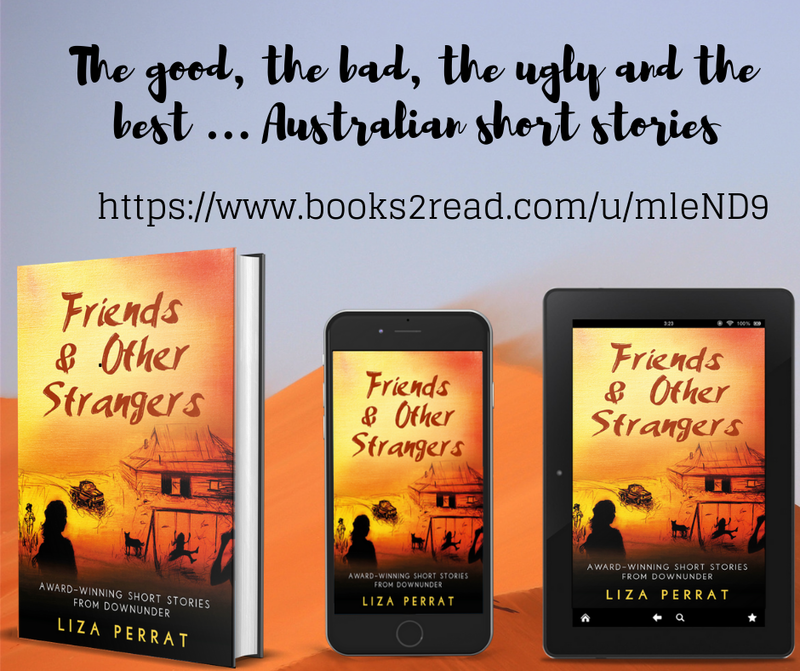 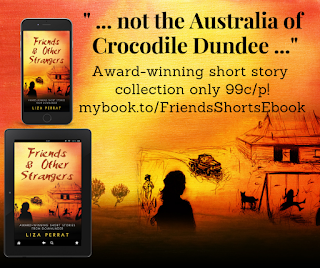 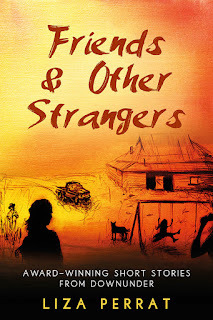 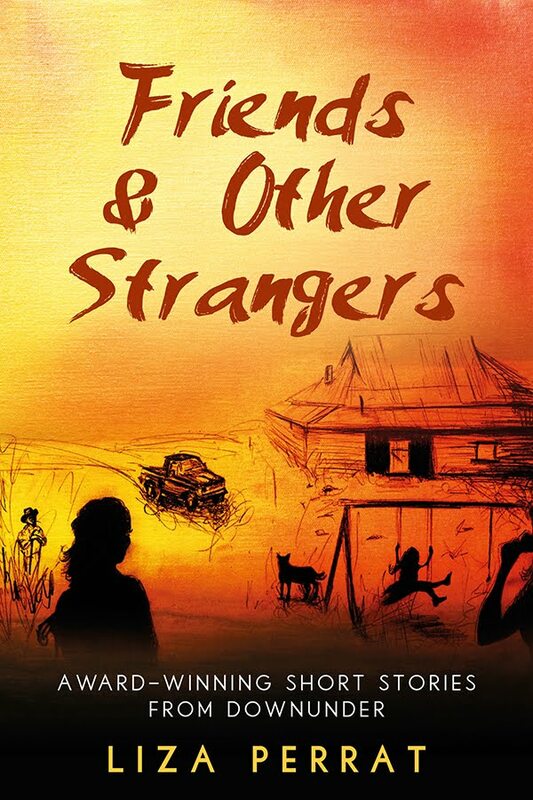 Friends & Other Strangers, the award-winning collection of Australian short stories has been republished with a beautiful new cover. 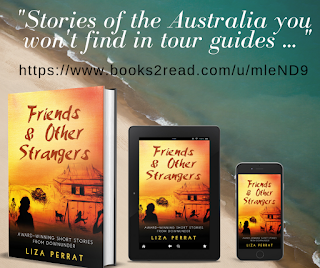 "… each story is a jewel filled with interesting and provocative characters… "
"… in stories like Santa Never Came, and Daughter of Atlas, Perrat explores the layers and complexities of an immigrant nation, of different cultures coming together under a baking sun and learning to adapt to one another … not the Australia of Crocodile Dundee, but a much more nuanced country, one the rest of the world deserves to know better … "
"… lovely collection of insights into Australia, but be warned, you'll be Googling flights when you put it down. 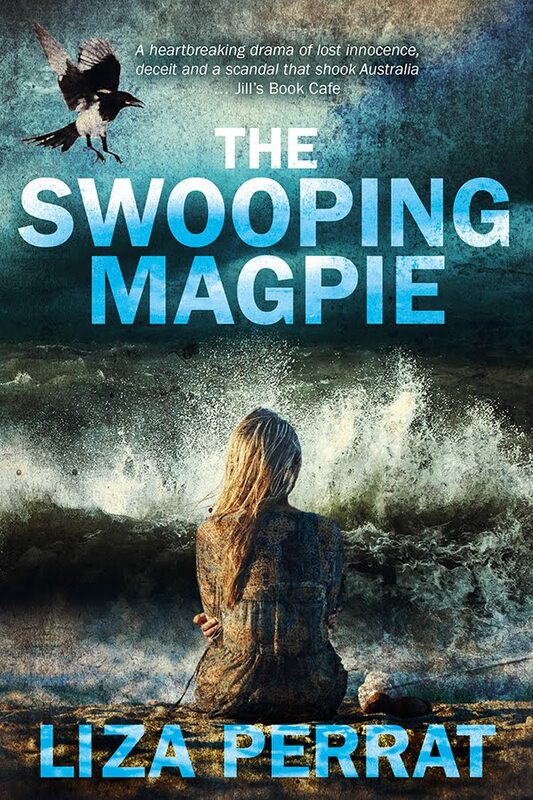 The author captures the atmosphere of a young, vast country, with unpredictable weather and huge space"
"These stories are of the Australia that you won't find in tour guides - a still young nation still trying to blend together from the mixed ingredients of immigrants from all over the world… "
Be Careful of the Swooping Magpie!